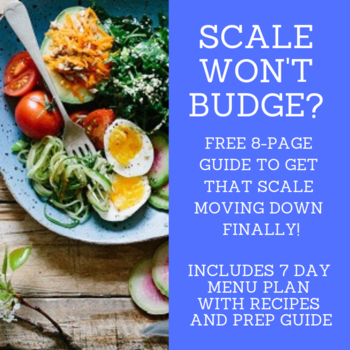 Set your daily calorie goal, plus carb, fat and protein goals! Get faster results by setting short- and long-term weight loss goals! Set body fat percentage goals, too! Track your calories, carbs, protein, fat and more! Everything is automatically calculated for you! Know how many calories you burn in a day. See right away how it compares to the calories you're eating! Track your weight and measurements to see how well you're doing. Track your body fat percentage to make sure you're burning fat! Daily, weekly and monthly reports let you know how you're doing; spot bad habits and nip them in the bud!